Click on images to enlarge images, and RIGHT-CLICK on blue text to download and save documents onto your computer. 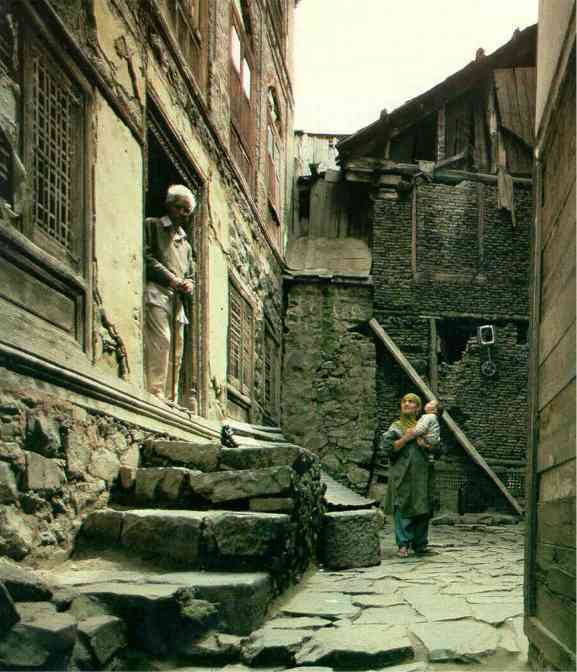 "Nature's Confined Masonry," Kathmandu Valley, NEPAL, 2000. 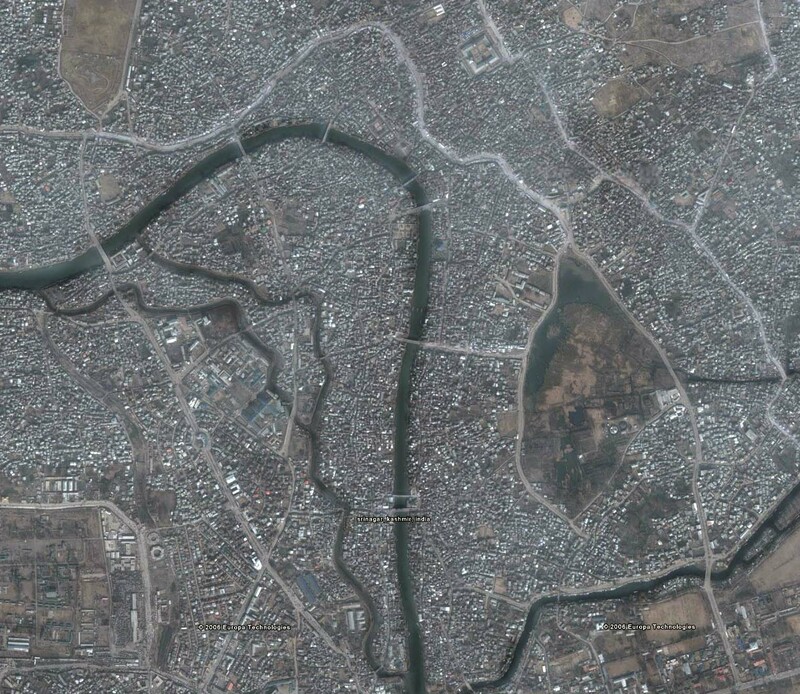 GOOGLE EARTH Images of Srinagar pasted together to form a plan of the city with each house visible. 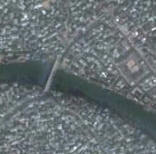 1) City+all of Dal Lake. To use this service, simply cut and paste the text from any of the website pages or PDF documents on this site into the FreeTranslation box for approximate translations. 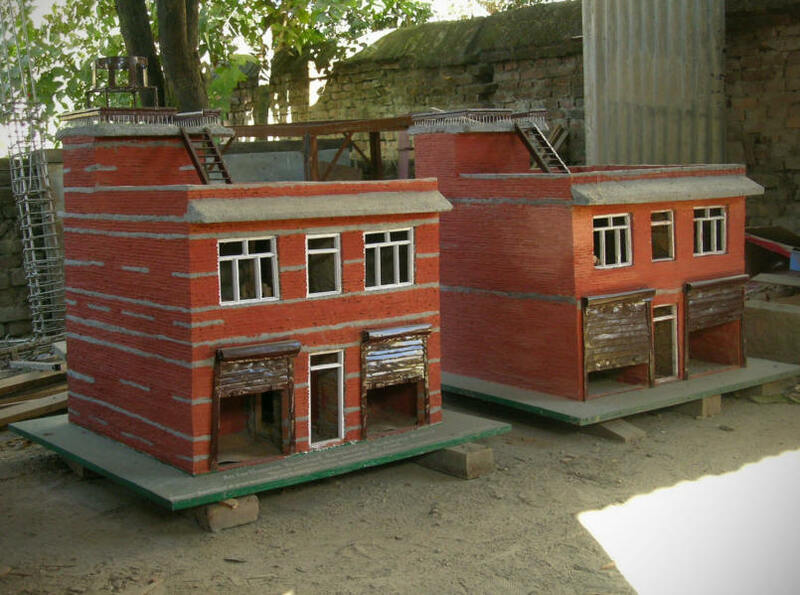 As India is transformed by technology and globalization, appreciation for traditional building practices is being lost � and sometimes found again. 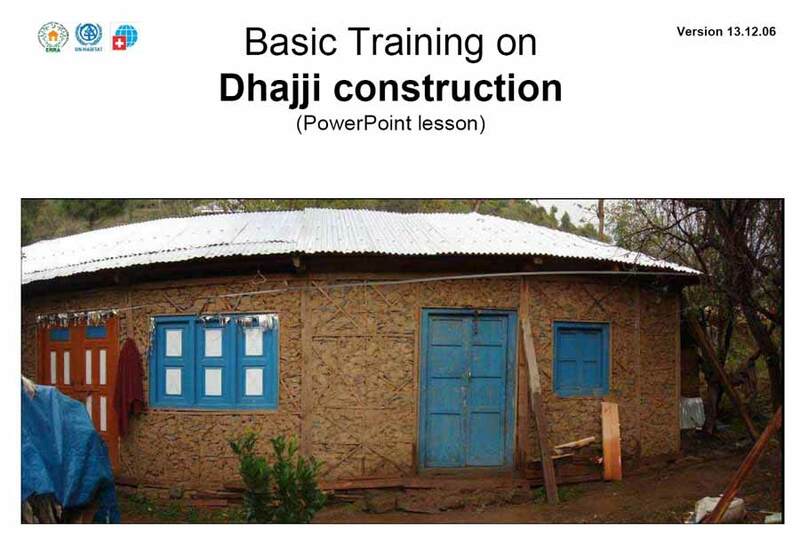 Dhajji Dewari Construction Basic Training on Dhajji Construction(8.4MB), by Tom Schacher, Architect, Swiss Agency for Development and Cooperation and Maggie Stephenson, UN-HABITAT, December 2006, for use in the trainings of the masons and buildings in Kashmir and the Northwest Frontier Province in Pakistan. This version is a PowerPoint show converted to a PDF. 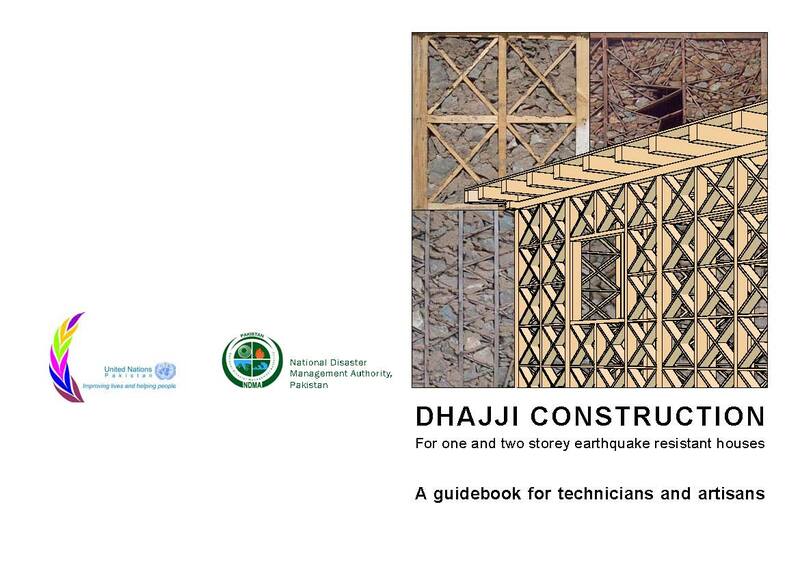 DHAJJI Construction: A Guidebook for Technicians and Artisans, (4MB), by Tom Schacher, Architect, SDC and Qaisar Ali, Professor of Engineering, NWFP University of Engineering and Technology, Peshawar, Pakistan, May, 2010. Published by Scuola Universitaria Professionale della Svizzera Italiana (SUPSI), Switzerland. 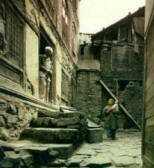 This version is a 40-page PDF Book suitable for printing. It is published under a license that allows it to be freely copied and distributed with attribution. 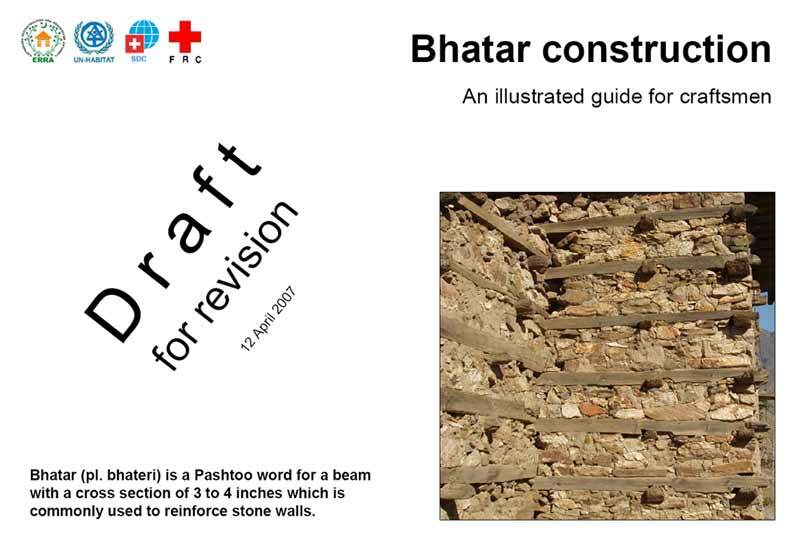 Build Back Better - Bhatar, Background and Rationale, by Dominic Dowling, PhD, Earthquake Engineer � UN-Habitat, Pakistan; Pierre-Yves Pere, Architect, Reconstruction IC Coordinator � French Red Cross, Pakistan; Pierre Perrault, Engineer, Construction Delegate, Belgian Red Cross, Pakistan. Published by UN-HABITAT et.al. 2007. 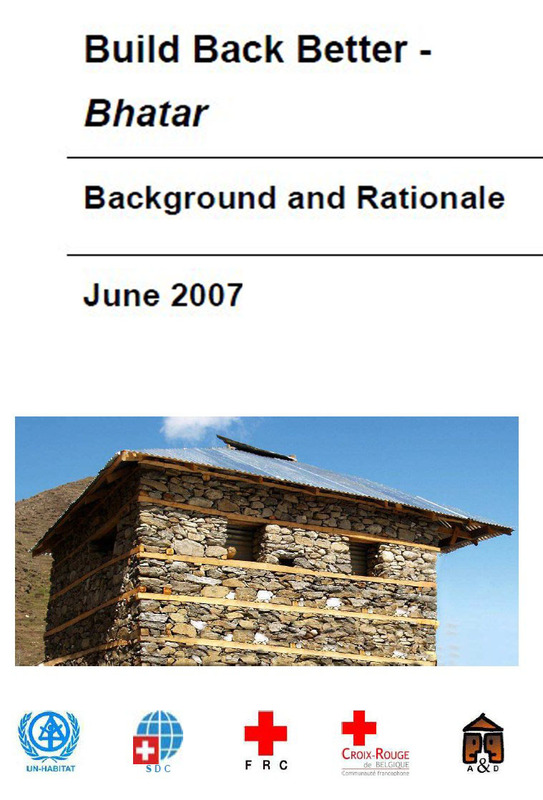 This 14 page paper is a structural engineering analysis and review of Bhatar banded construction for stone masonry buildings in Pakistan after the 2005 earthquake. 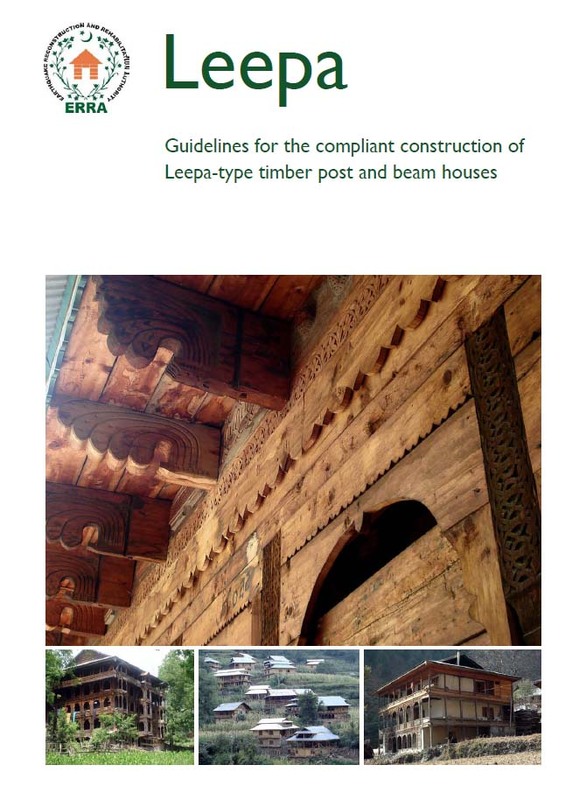 "Leepa" solid-wall timber construction Leepa: Guidelines for the compliant construction of Leepa-type timber post and beam houses, by UN-HABITAT for ERRA (Pakistan Government). Co-authors:S.Habib Mughal, Sheikh Ahsan Ahmed, Asim Khilji, Maggie Stephenson. 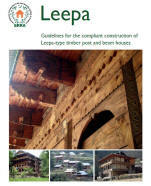 This form of construction is named after the Leepa Valley in Pakistan. 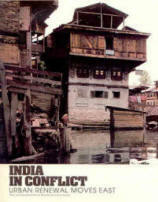 Similar construction is found on the India side of Kashmir. 1986/re. 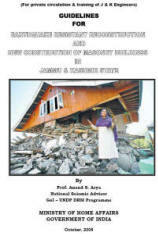 2004: Guidelines for Earthquake-Resistant Non-Engineered Construction. 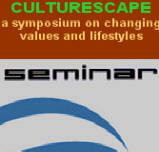 Produced and revised by an international team of experts including Prof. Anand Arya. 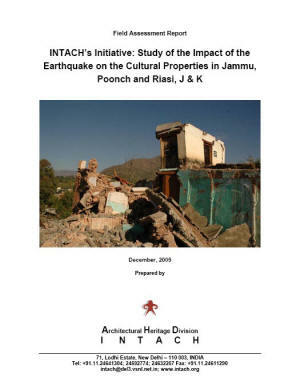 Guidelines for Earthquake-Resistant... Masonry Buildings in Jammu & Kashmir State, by Anand Arya. USA: UCBC, Appendix, Chapter 1. 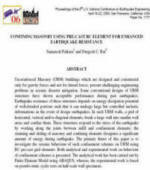 UPDATED 2013 California Existing Building Code, Appendix Chapter A1, Seismic Strengthening Provisions for URM Bearing Wall Buildings. USA: Explanatory Commentary on UCBC, Appendix, Chapter 1. 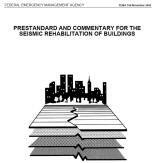 Although oriented to building types common in North America, this document provides a useful detailed set of checklists for a series of increasingly detailed evaluations different building types for seismic resistance, including unreinforced masonry buildings. Although oriented to building types common in North America, this document provides detailed engineering design criteria for code-level upgrading of existing buildings. 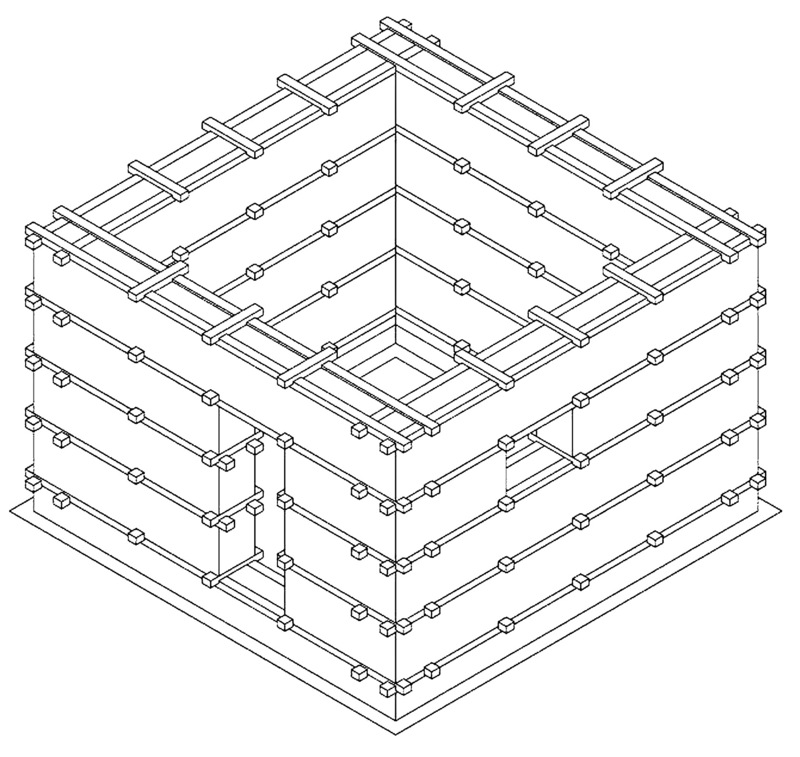 Building types include reinforced concrete, steel frame, unreinforced masonry, light steel frame, and wood frame. 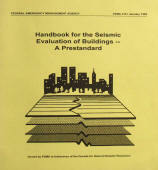 It also includes information on base isolation and other technologies. 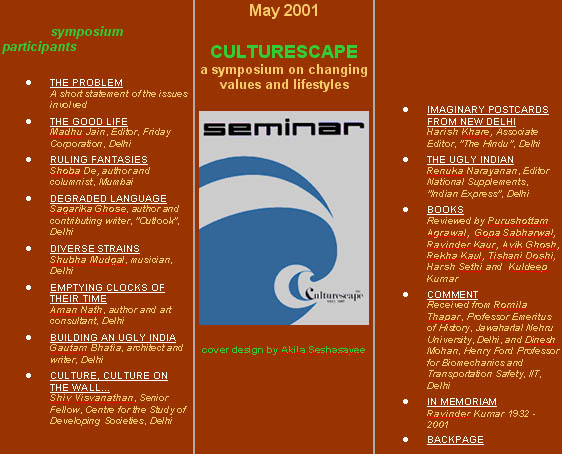 2006, "Lives; New (and Improved?) Delhi"
New York Times Guest Editorial by New Delhi Architect Gautam Bhatia on the importance to India of traditional building practices. New York Times May 21, 2006. FROM "OPUS CRATICIUM" TO THE "CHICAGO FRAME: Earthquake Resistant Traditional Construction, by Randolph Langenbach, Proceedings (forthcoming), Structural Analysis of Historical Constructions, (P.B.Loren�o, P.Roca, C.Modena, S.Agrawal, Editors) New Delhi, 2006. 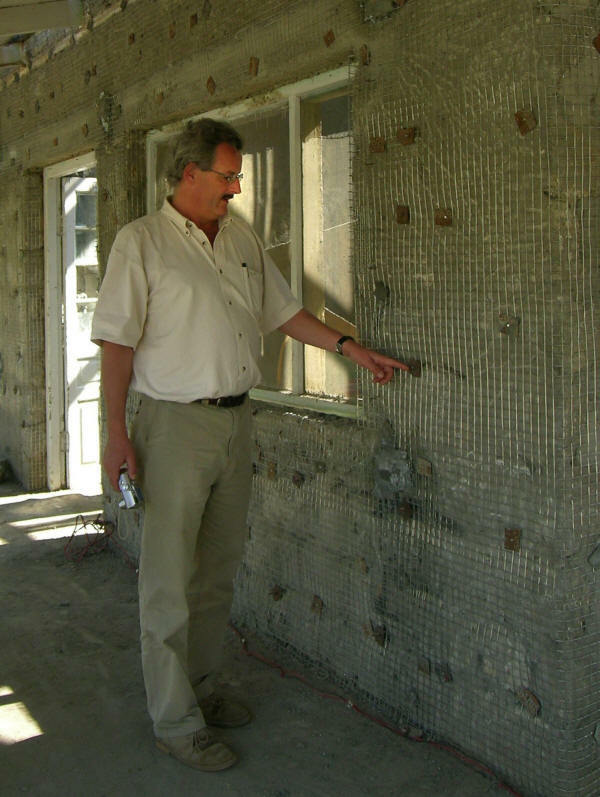 This paper documents the results of the lateral load testing of actual 18th century Pombalino "Gaiola" masonry and timber infill-frame walls. 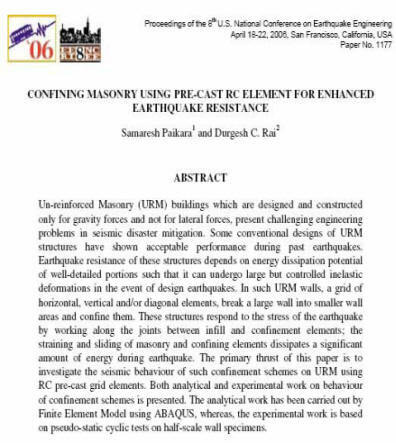 This is a paper given at the 2006 8NCEE Conference in San Francisco on the anniversary of the '06 Earthquake and Fire. 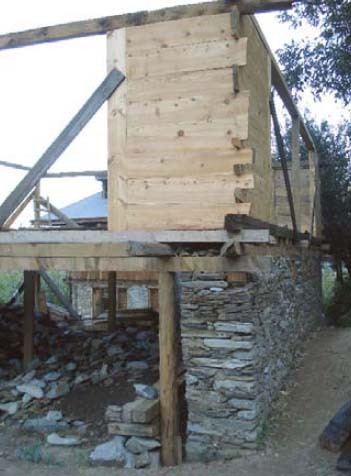 It is developed out of the Thesis by Samaresh Paikara, which was a structural engineering study of 1 brick thick (10 cm) masonry panels confined with precast RC beams sized the same as the timber in dhajji dewari. 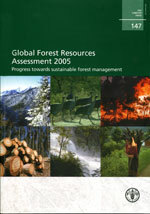 This examines progress towards sustainable forest management. 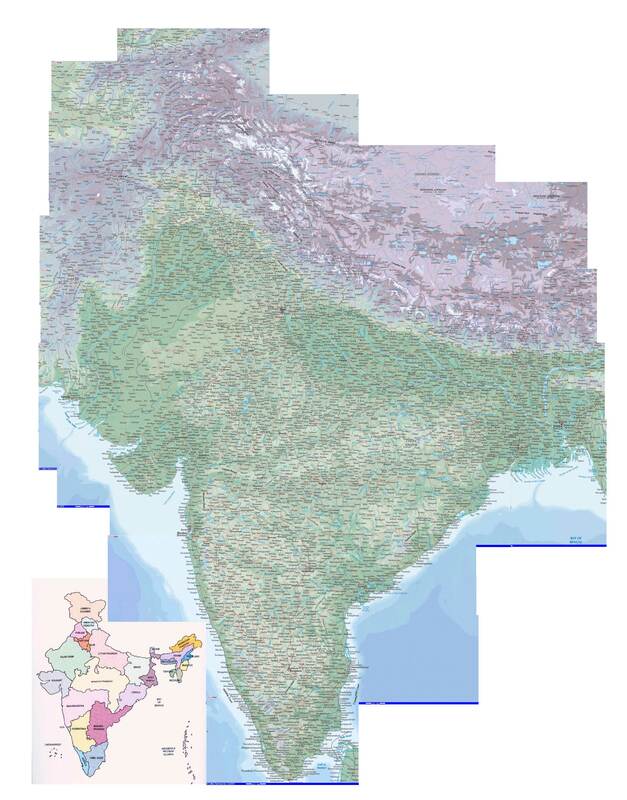 Part I reviews progress region by region. Part II presents selected issues in the forest sector, probing the state of knowledge or recent activities in 18 topics of interest to forestry. Climate change, forest landscape restoration, forest tenure, invasive species, wildlife management and wood energy are just a sampling of the subjects covered. 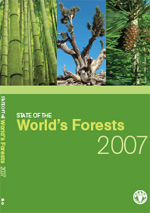 State of the World�s Forests 2007 will be a useful reference for policy-makers, foresters, academics and all readers concerned with the major issues affecting the forest sector today. 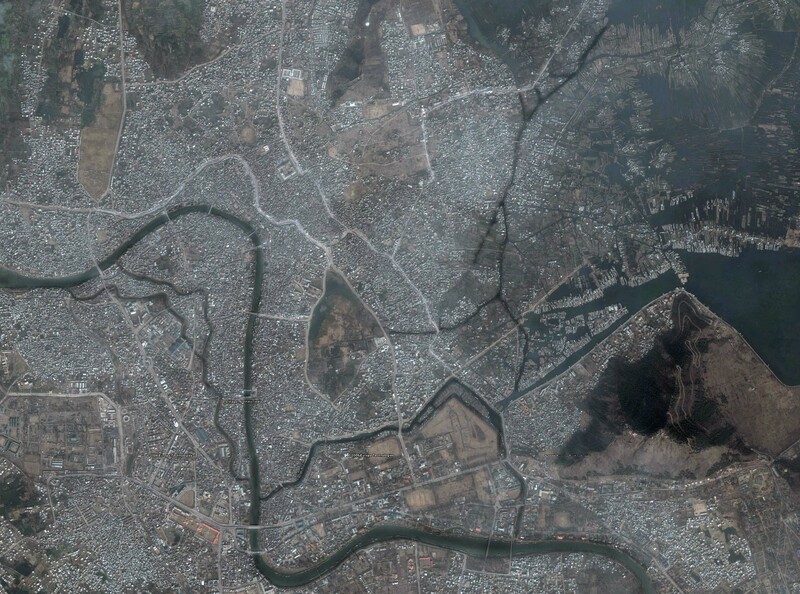 Illegal logging and associated trade have far-reaching environmental, social and economic consequences. 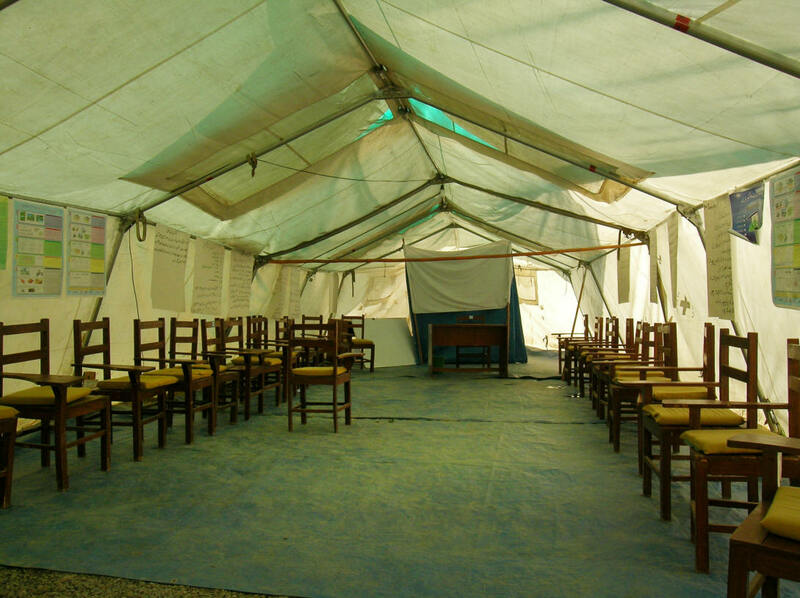 Various stakeholders at the local, national and international levels are making efforts to address the issue. 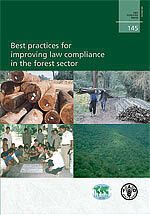 This publication provides an overview of these experiences to foster better forest law compliance. It analyses available knowledge in a set of best practices drawn from 11 country case studies, which decision-makers may wish to apply to reduce illegal operations in the forest sector. 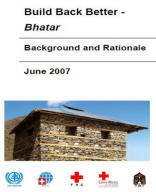 This publication, the main report of FRA 2005, contains country-by-country data, contributed by national correspondents and reviewed and collated by FAO, for more key forest variables than in any previous assessment. Based on these results, the report analyses progress being made towards sustainable forest management. Recommendations for future assessments are also included. This report is an essential reference for anyone interested in the status of the world's forests, for those involved in international negotiations related to forestry and for all concerned with the contribution of forests to sustainable development. A remarkable set of 44 concise but thorough reports on many different aspects of Preservation Design, Technology and Craftsmanship. These are from a website that has disappeared.